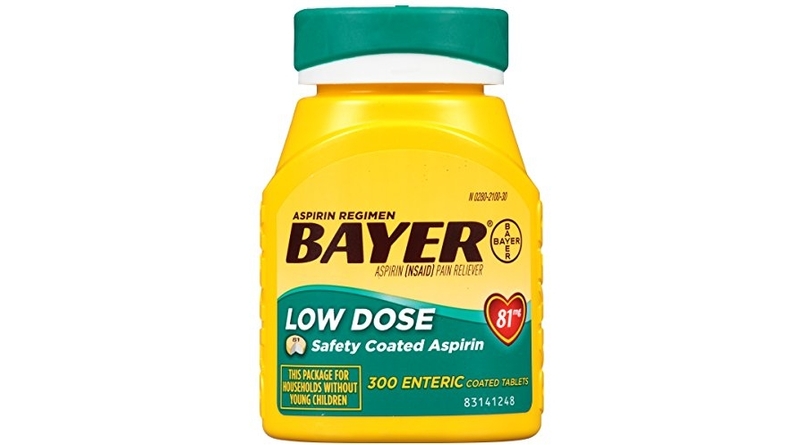 The Bayer Aspirin Regimen, Low Dose (81 mg), Enteric Coated, 300 Count is on Amazon priced at $9.74 (reg. 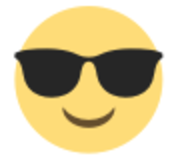 $11.24) but clip the $2.00 off coupon and the price at checkout drops to just $7.74! Sweeten this deal even further and save up to an extra 15% off when you checkout via the Subscribe & Save option making the price as low as $6.28 shipped!